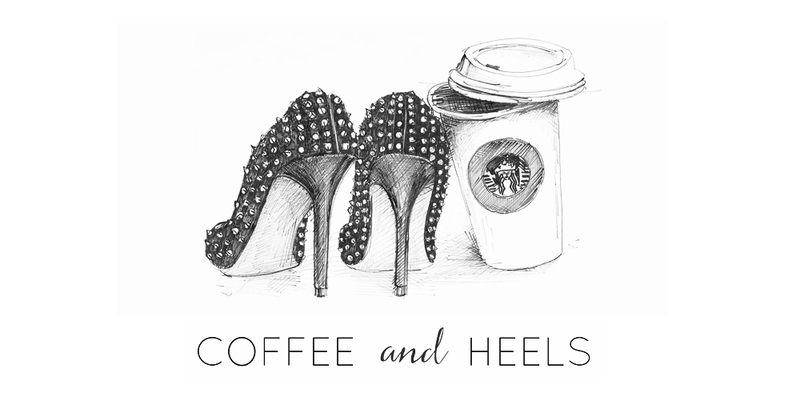 Coffee and Heels: I am Contributing Style Editor for Positive Luxury! 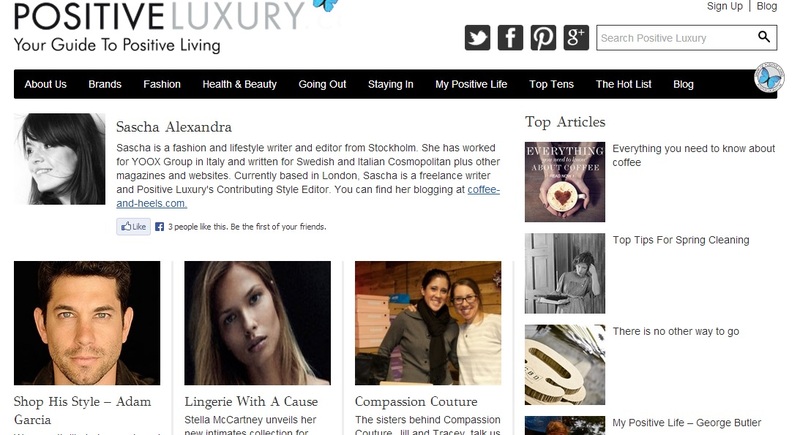 I've written for Positive Luxury before, but as Style Editor, I will create shopping pages and do product selections as well as write features on fashion and beauty. I'm happy to be a part of Positive Luxury because it represents style in a new, more forward-thinking way. 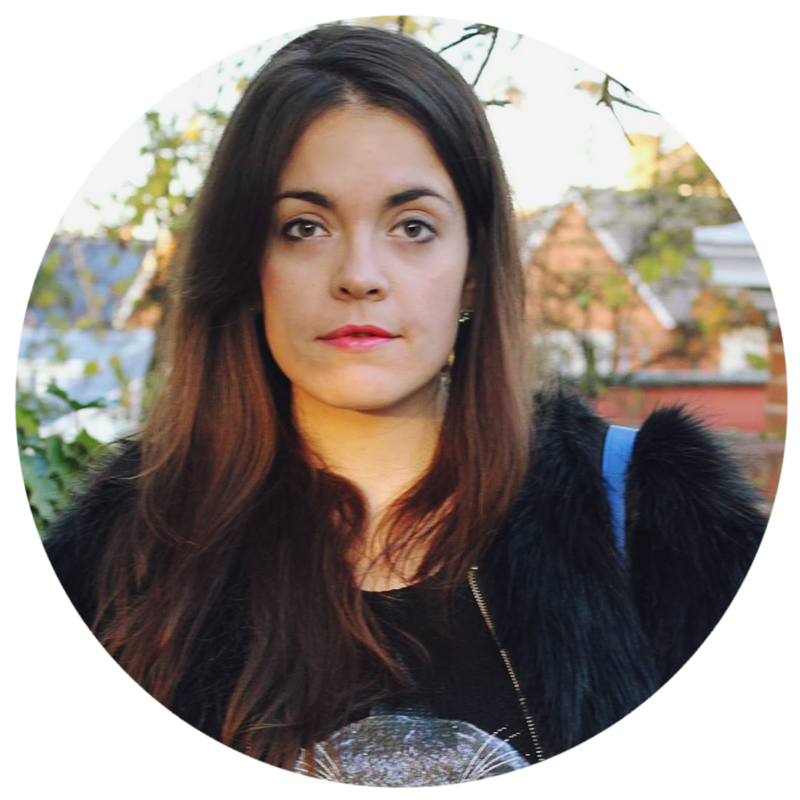 There are vegan brands, eco brands and brands that really care about corporate responsibility. 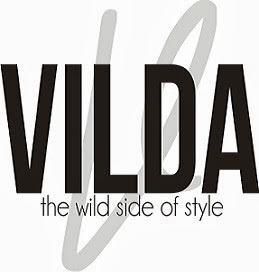 By working for Positive Luxury, I have discovered so many new brands I had no idea about. Plus, the website is gorgeous and the people I work with are so nice. This a collaboration I'm truly proud of and one I hope I'll be doing for a while. Check out my first piece, Shop His Style with PL's brand ambassador Adam Garcia, here. Che bello, un nuovo successo! Complimenti sono molto felice per te...!